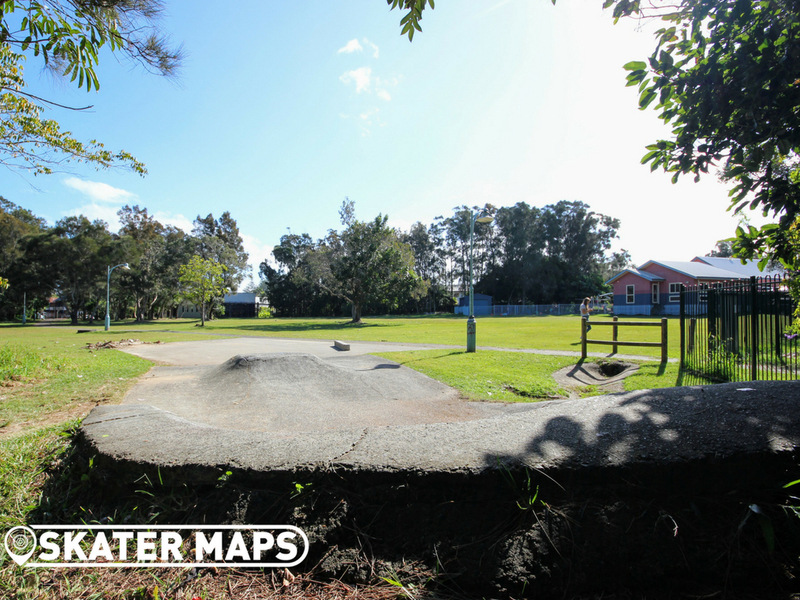 Byron Bay may be one of Australia’s most popular tourist destinations as a result of the breathtaking views, attractions and culture, however the skatepark is certainly not a contributing factor. 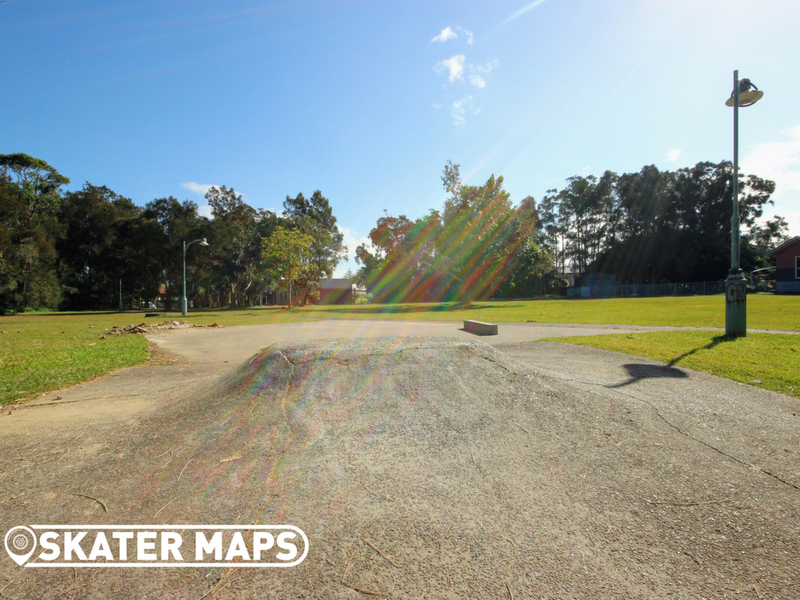 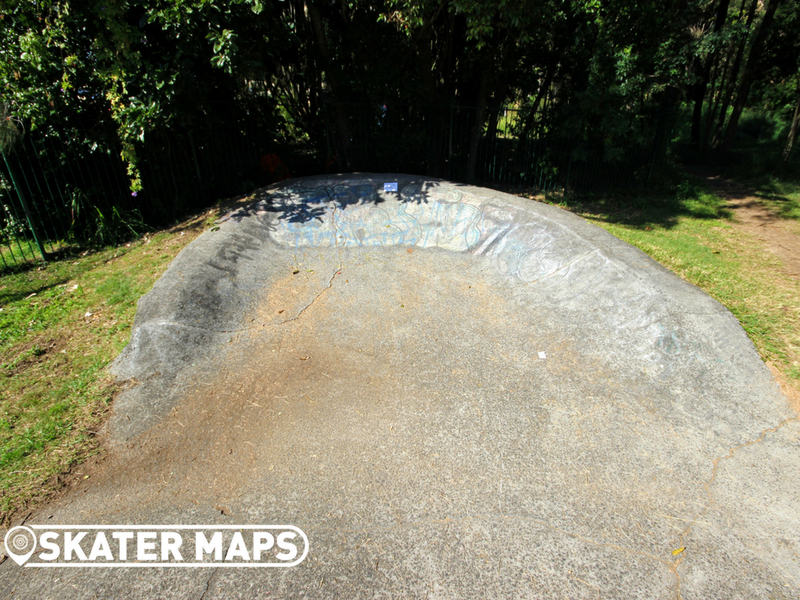 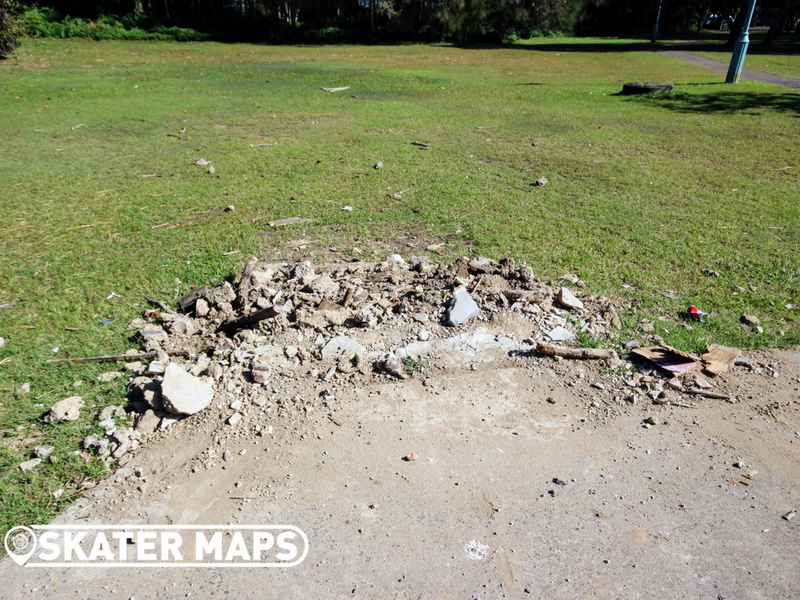 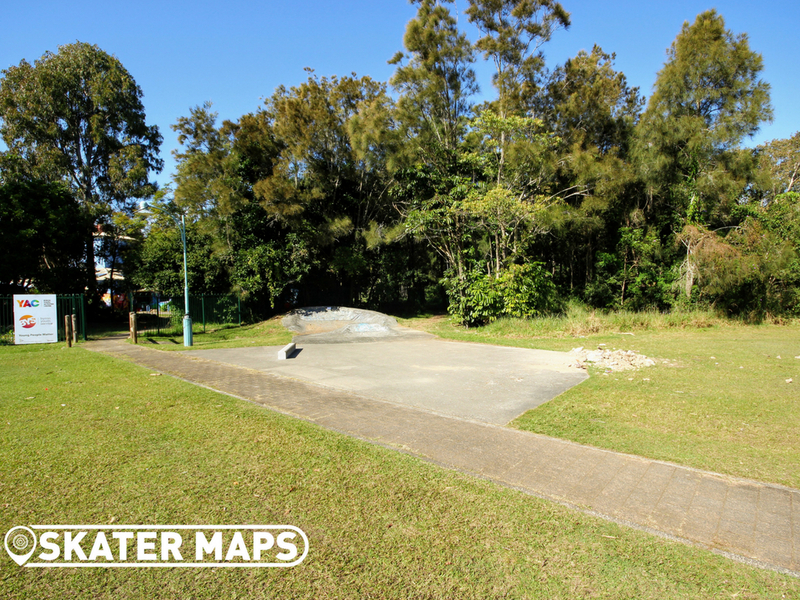 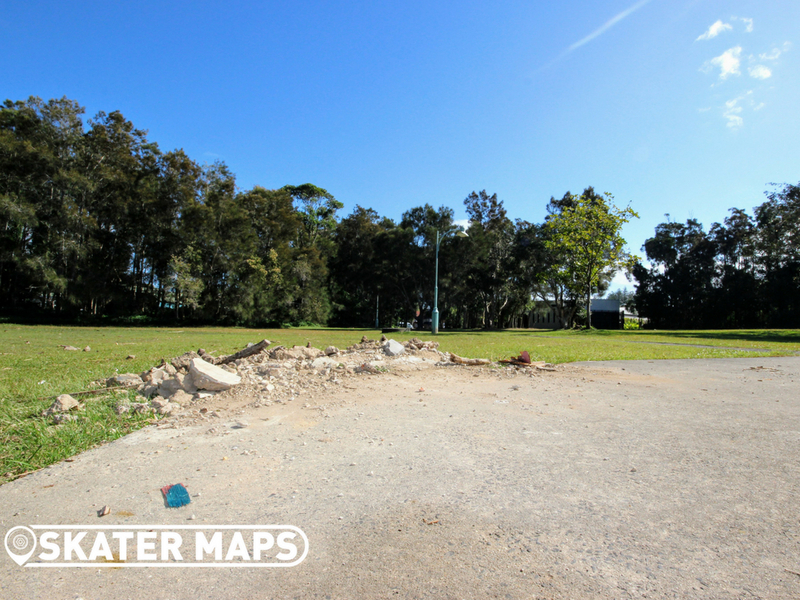 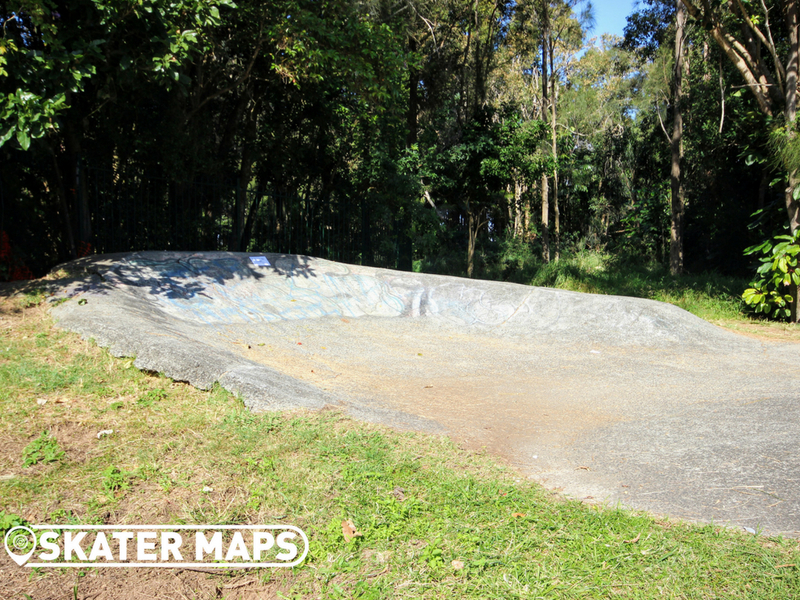 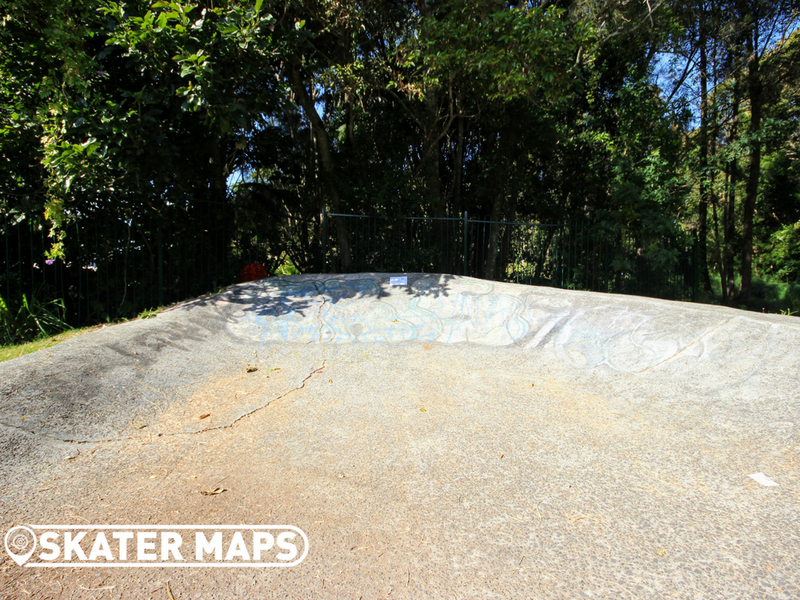 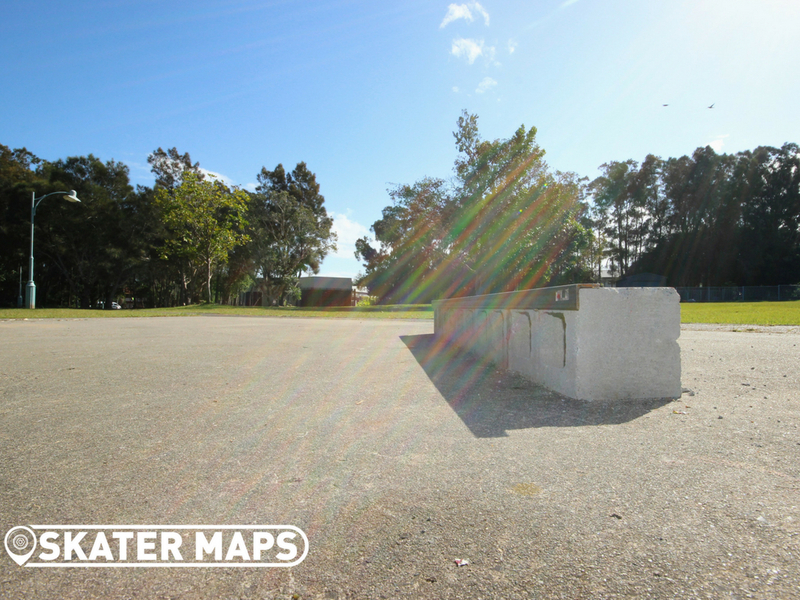 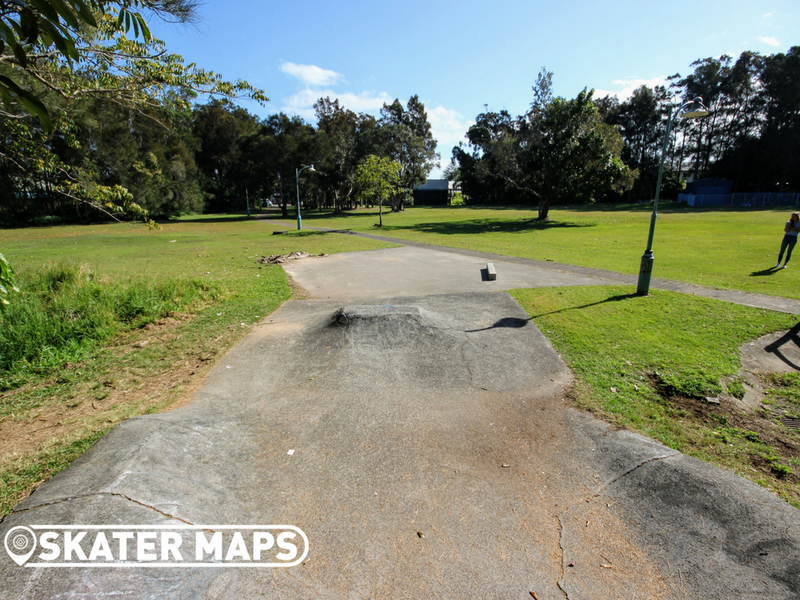 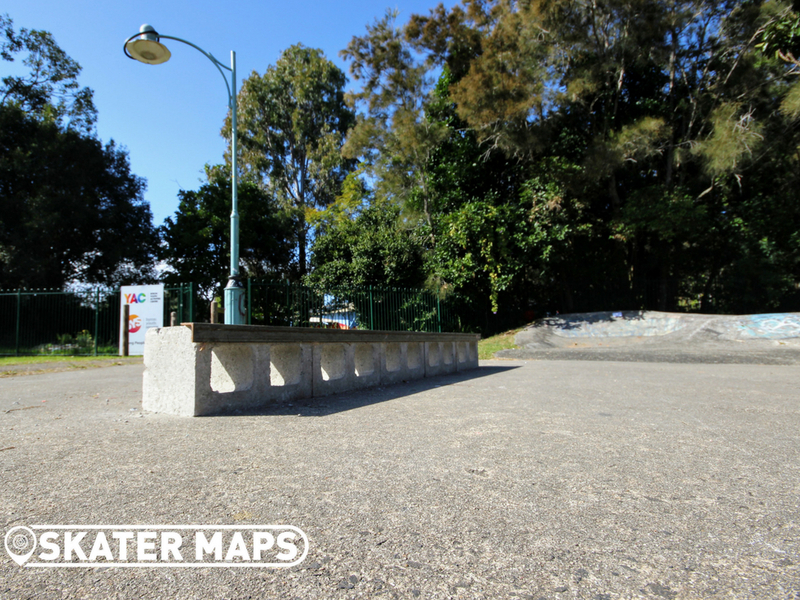 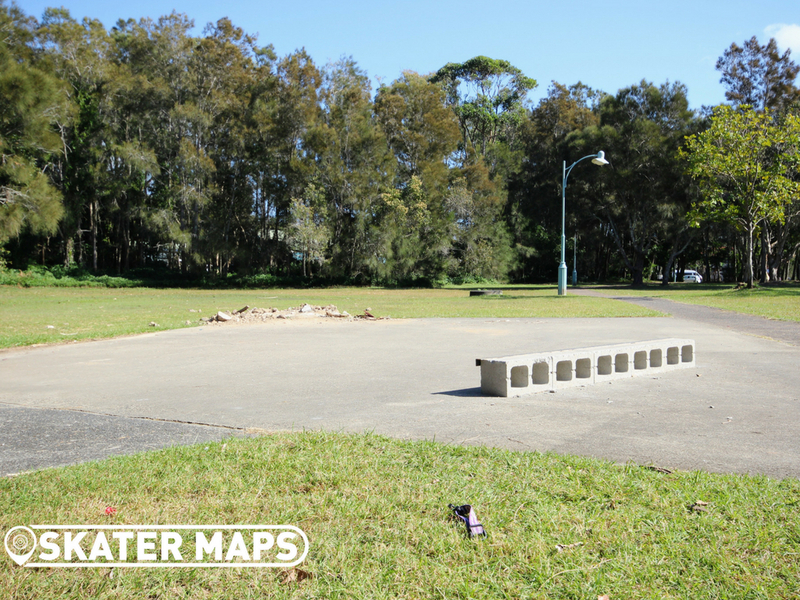 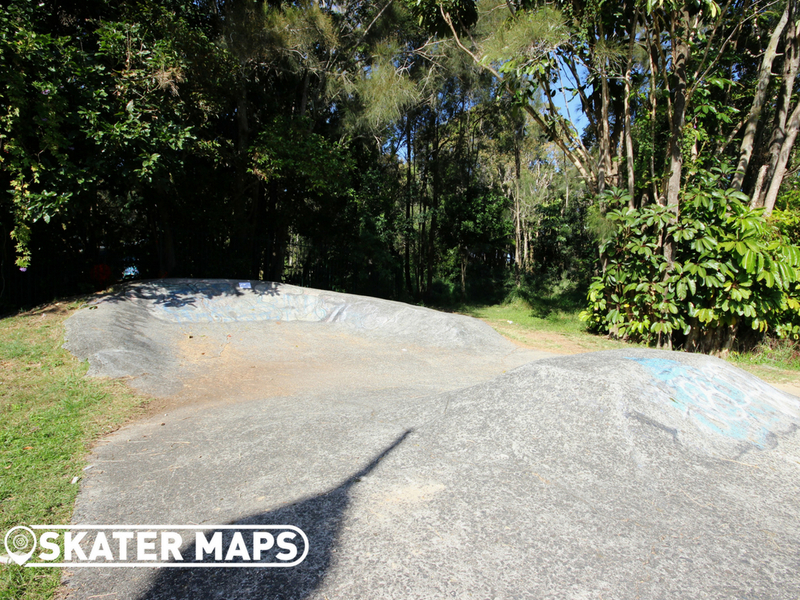 Skatepark or Skate Spot, we are also unsure what to classify the Byron Bay skate facility. 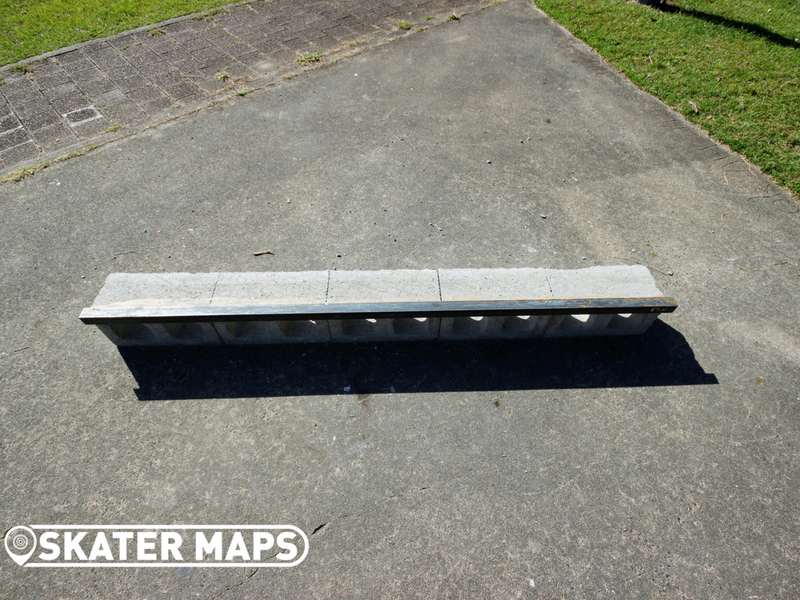 Don’t get too disappointed if you are traveling to Byron Bay for a holiday and were thinking of bringing your board. 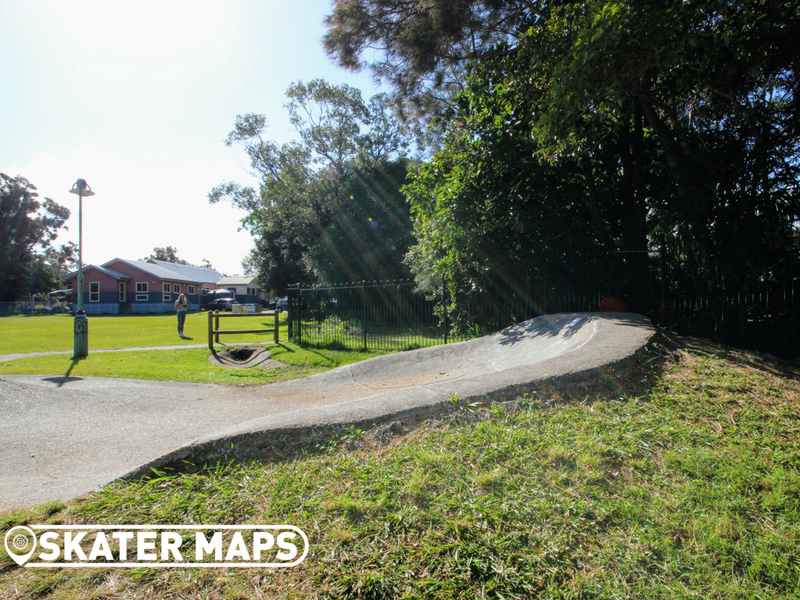 For starters, there is no better way to commute the coastal hippie tourist town than with a board or bike of some description to ride. 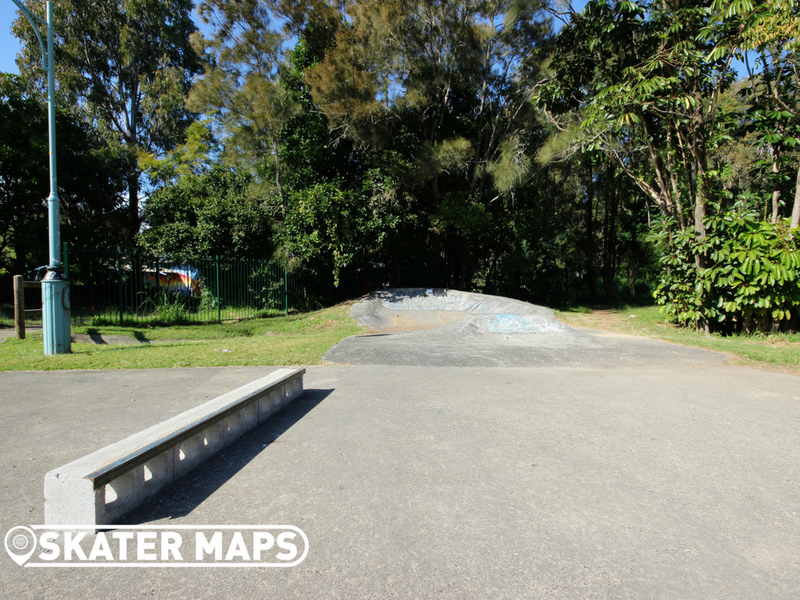 If you’re feeling adventures you may even want to take the opportunity to cruise down to Suffolk Park where you will find something actually worth skating. 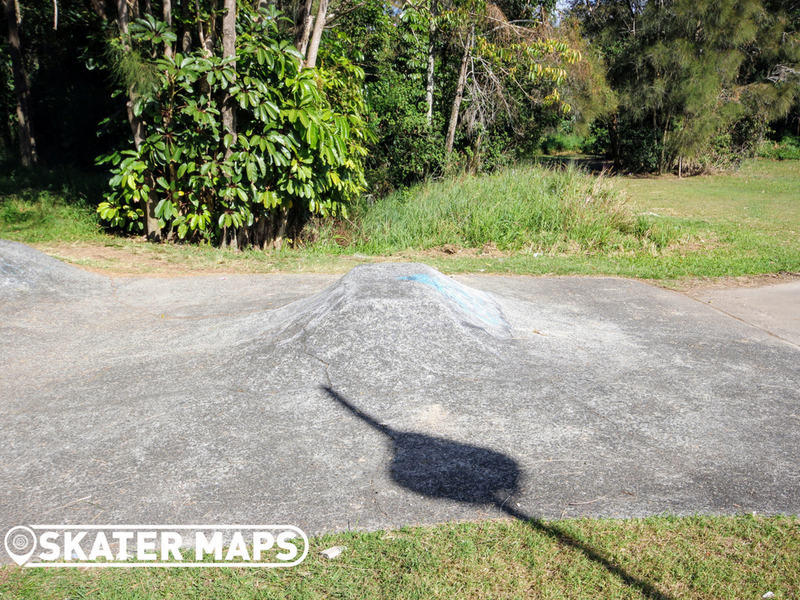 Nevertheless if you are ever walking past the Byron Youth Service centre and in the mood for a good laugh, then it might be worth checking out Byron Bay’s only attempt of a skatepark.